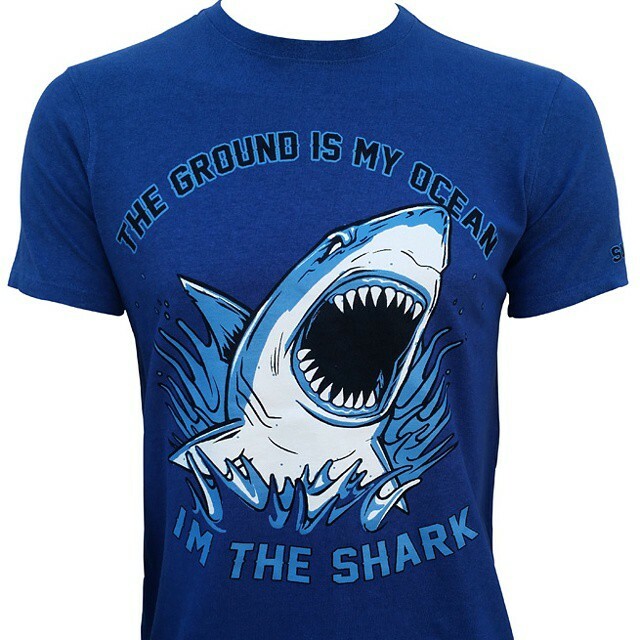 Skull, Angel Wings, and other dark image insignias seem to be the theme choice of today’s MMA clothing line genre. 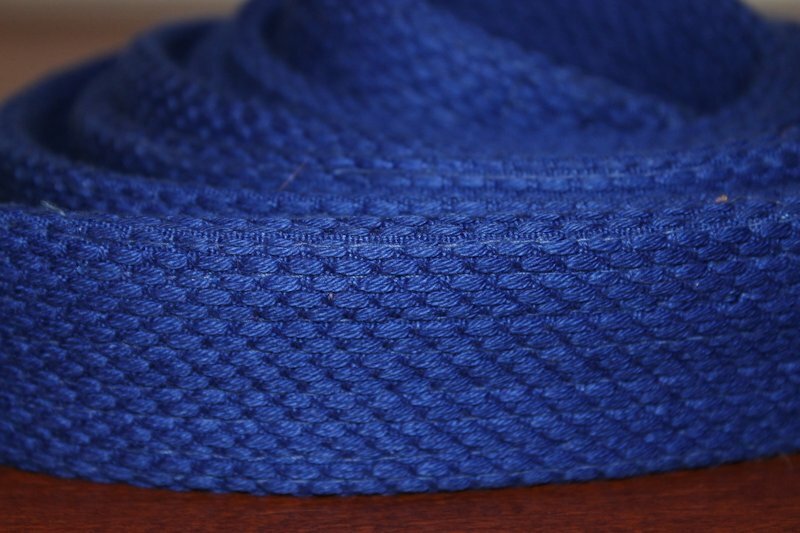 With so many simplistic styles to choose from it puts the buyer at a standstill when picking a favorite brand. One company hoping to break away from this cycle is Oregon based clothing company STAYONFLUX. Created in 2011, STAYONFLUX is a brand that proudly represents for the hard working people with its message of staying positive, focused, and never giving during the arduous pursuit of accomplishing your vision. 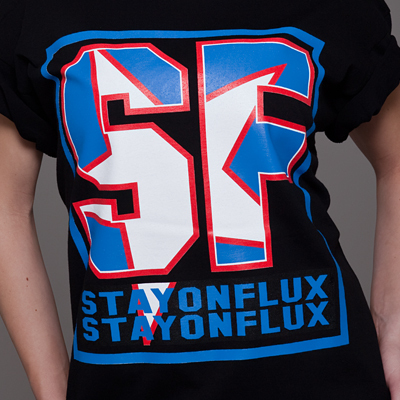 Aspiring to outshine the competition, from their fight shorts to their stylish urbane designed shirts, STAYONFLUX brings a different yet unique style to MMA fight wear, providing the user with the ability to not only brandish a new cutting edge appeal but also a motivation inspiration. [social][/social]T-Shirts: STAYONFLUX offers a variety of different shirts for both men and women. Made of 100 % cotton, stirring away from the intimidating dark illustrations used by the brands of today, from the “Big Hand” shirt to their first edition ever popular “White Star” shirt, each fabric merchandising is laid out in a brilliant blending matching color scheme giving the buyer a proper, clean and distinct appearance while embodying the brand. Fight Shorts: Being a grappler or mixed marital arts practitioner no outfit could ever complete your training session without a pair of fight shorts to work out in. It is what defies the individual in their athletics adventures in the sport. 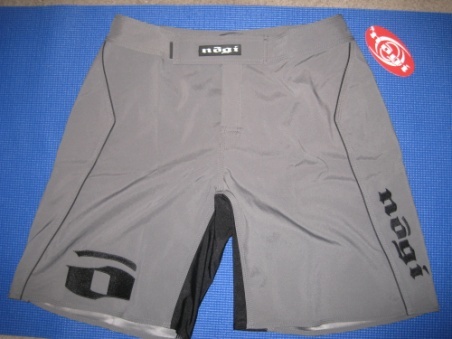 Besides it being one of the most affordable shorts on the market at $40, made of 100 % polyester ranging from different sizes (Medium to 2XL) to accommodate practitioners of all body type, the STAYONFLUX board shorts are equipped with a waistband and tie string to its design model and can be used in any field of combat sports whether it be no-gi jiu-jitsu, wrestling, MMA or even Boxing. The biggest standout feature of the shorts is the design layout. Formatted with the SF symbol and STAYONFLUX logo imprinted on each side of the pants (front & back), the pants are perfectly well designed in the smallest detail also giving enough courtesy to the buyer enough space to paste their academy patch on the fabric. Conclusion : How does one separate themselves from the rest of the unit? How does one dare to be different? Although being a fairly new company, practicing what its message preaches to their customers with the release of its first batch of shirts, board shorts, amongst other fight related products, STAYONFLUX pushes the barrier in the fight gear sector and strives to be authentic centering its focus on showcasing the hard working athletes of today through the marque. The company is a definite contender that is capable of posing a major threat to other top companies in years to come. Looking very forward to what STAYONFLUX unleashes in the next round!! !